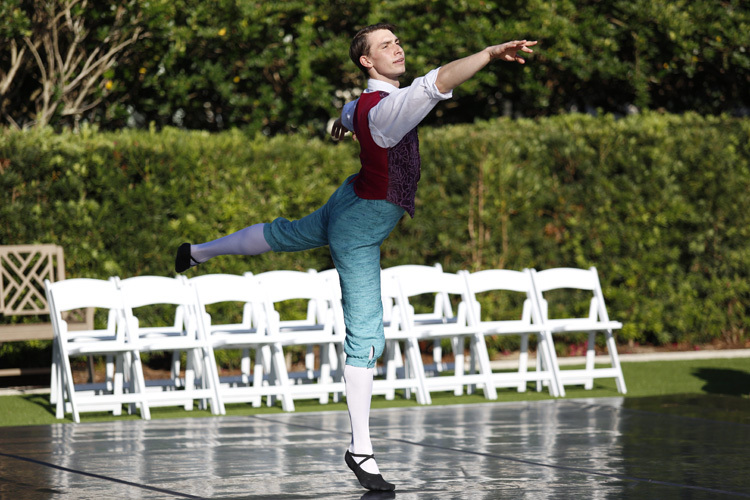 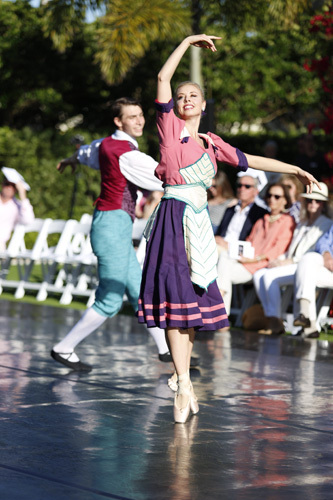 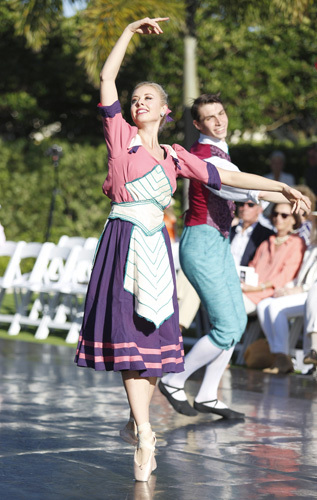 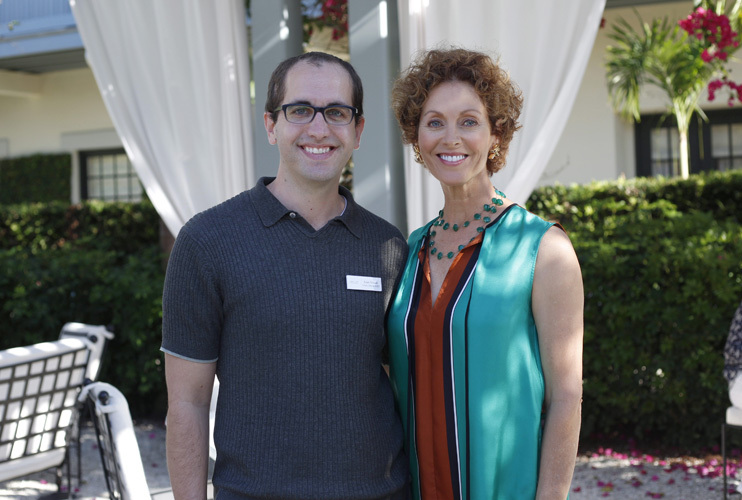 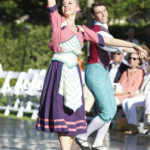 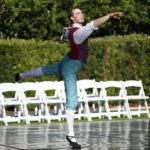 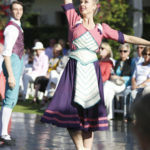 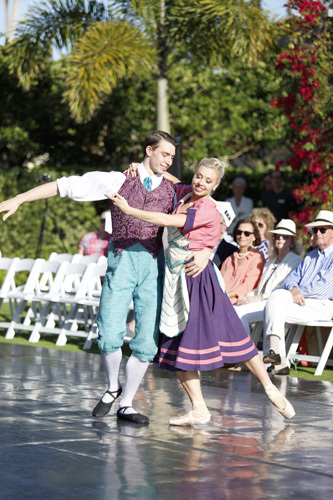 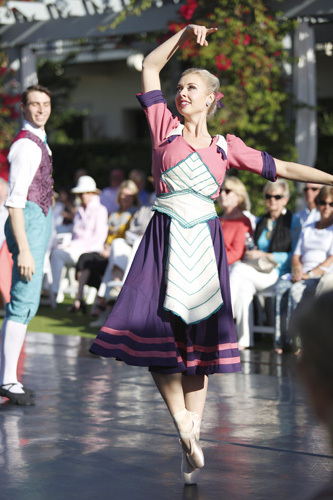 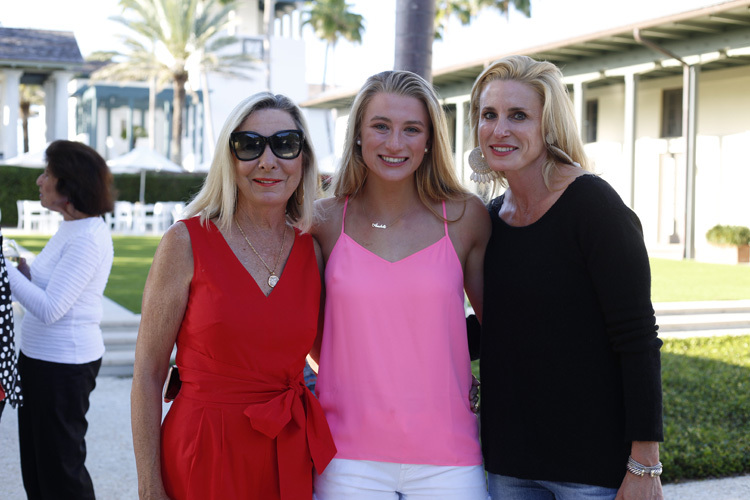 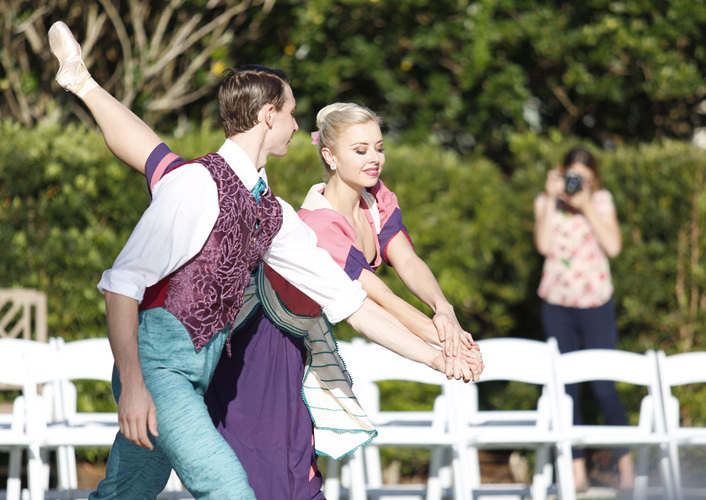 Talented Ballet Vero Beach dancers enchanted a gathering of about 120 people last Thursday afternoon during Ballet at the Pergola, a performance at Windsor’s beautiful Village Centre, thanks to an introduction by Windsor resident Stacey Lewis, who joined the BVB board this year. 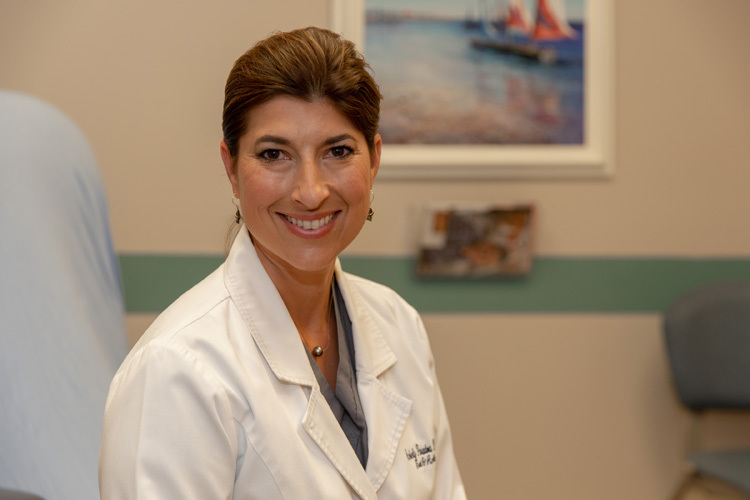 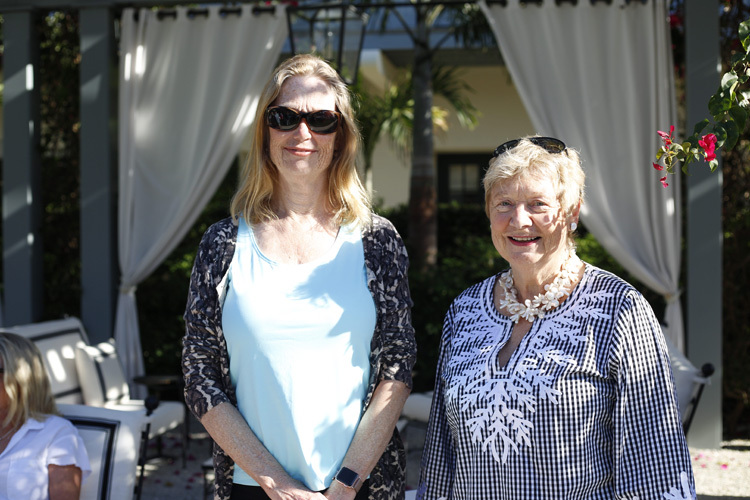 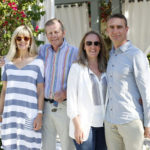 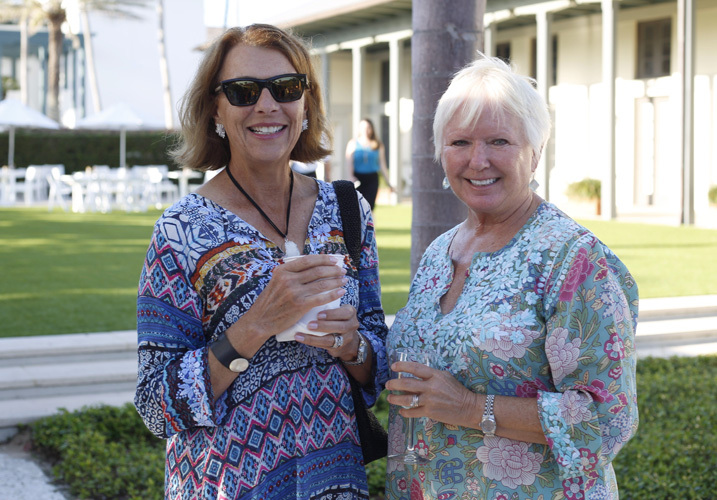 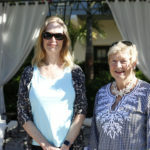 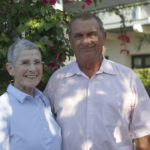 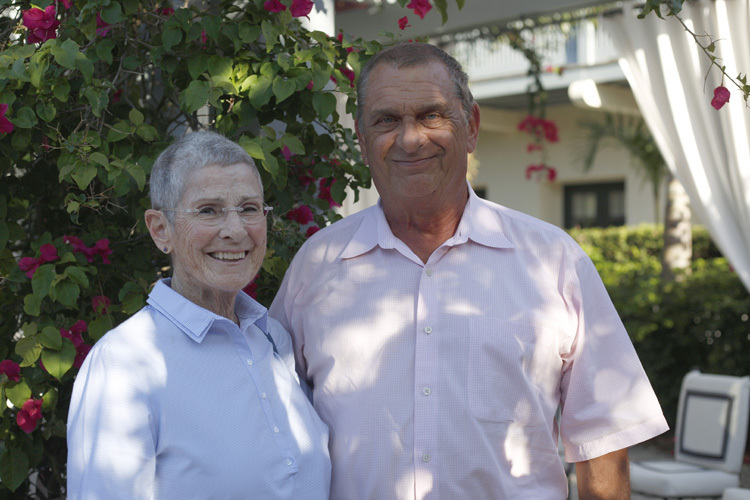 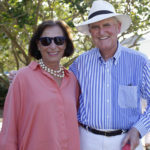 Lewis said she has been coming to Vero Beach since 1988, when cultural offerings were in their nascent years and commented on the numerous opportunities now available. 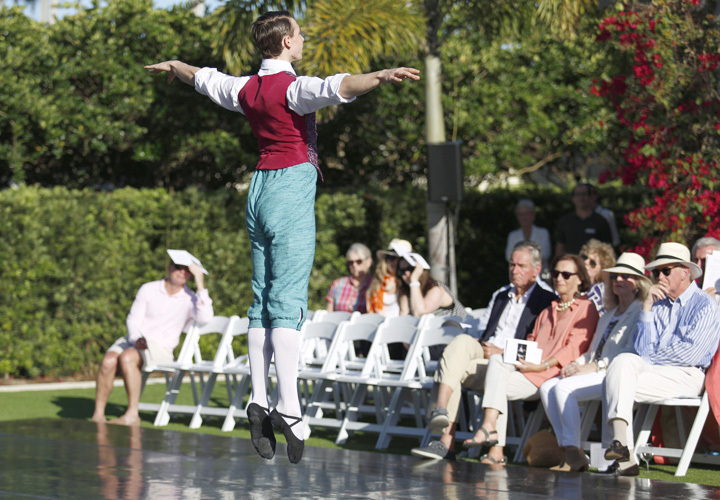 Ballet Vero Beach dancers Camilo Rodriguez, who also serves as BVB ballet master, Katherine Eppink and Anders Southerland performed four delightful pieces Thursday, three of which were world premieres, choreographed by Kate van der Mars, Camilo Rodriguez and Adam Schnell. 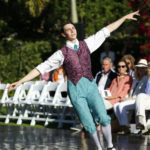 In addition to four main stage performances each season, Schnell said they began focusing on education and outreach initiatives six years ago, beginning with a ticket donation program that now provides complimentary tickets to 14 nonprofits to reach an underserved population of the community. 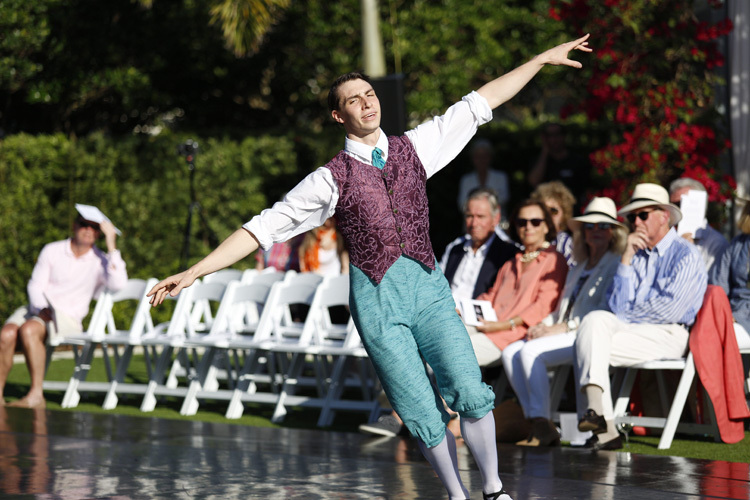 “And that snowballed into us partnering with Quail Valley Charities to start our absolutely free student matinee series,” said Schnell, of the two matinee performances offered yearly to all third- and fourth-graders. 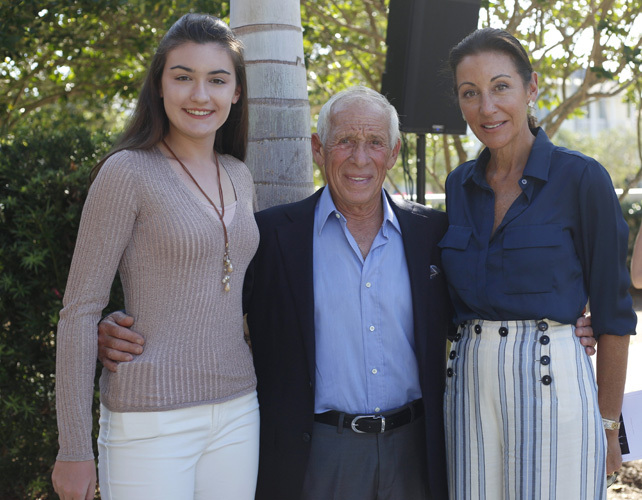 Thanks to generous philanthropic support, he said BVB was able to premier its own spectacular production of Nutcracker on the Indian River, now performed each Dec. 30 and 31. 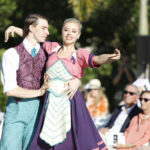 The ballet is set in 1919, the year Vero Beach was chartered, and the second act is set on the Indian River Lagoon, complete with dancing manatees. 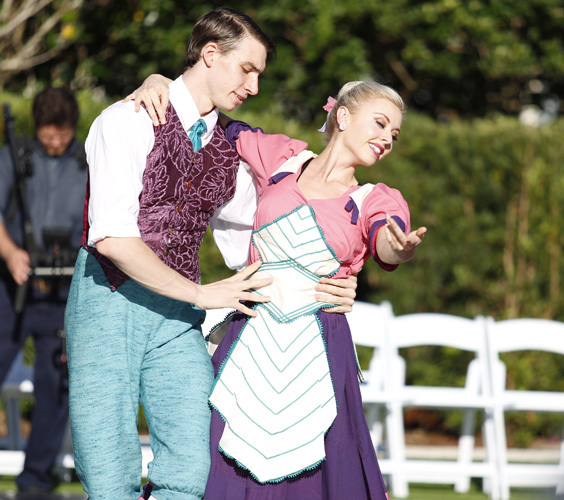 And their educational initiatives are incorporated into the production. 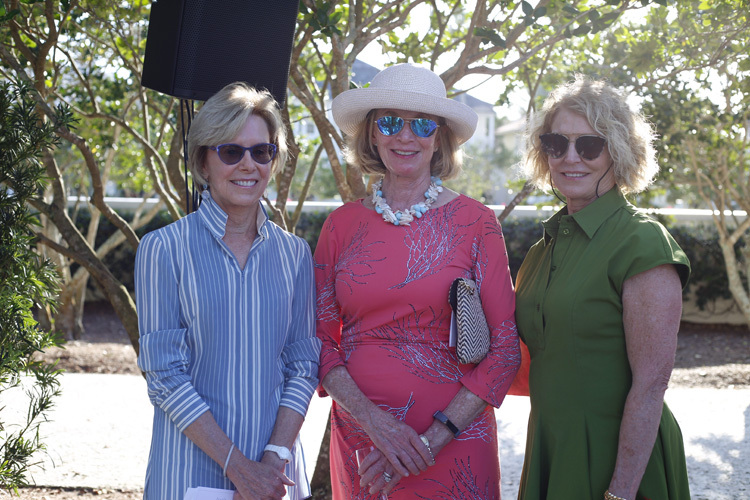 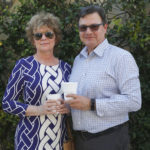 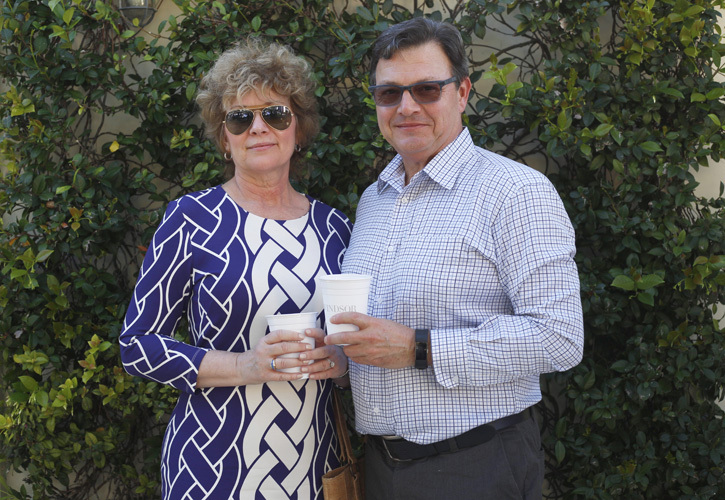 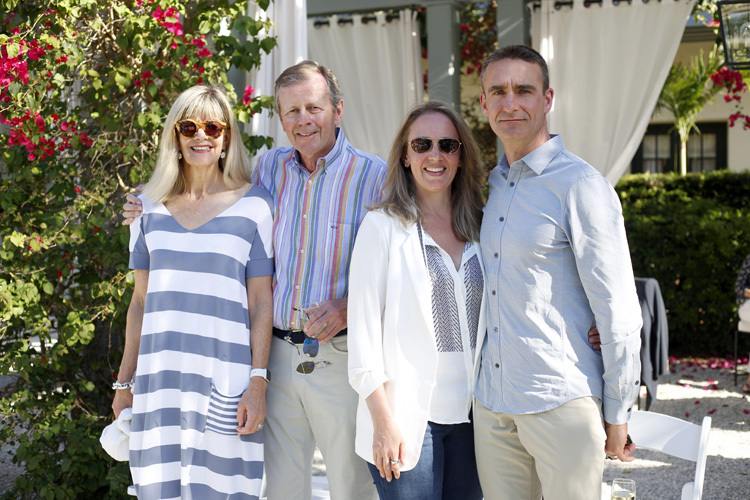 Jane Smalley, Windsor marketing director, shared that residents could support the troupe through donations to the Windsor Charitable Foundation. 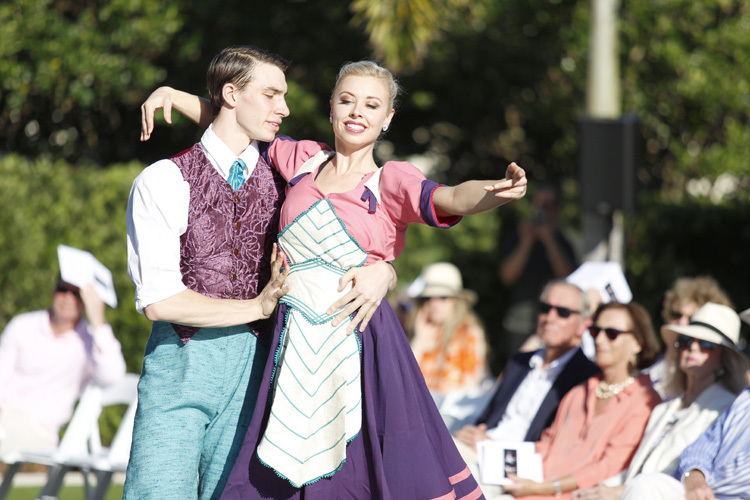 On April 5 and 6, Ballet Vero Beach will close its sixth season with “Comedy Tonight” at the Vero Beach High School Performing Arts Center. 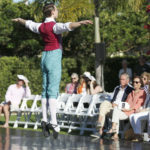 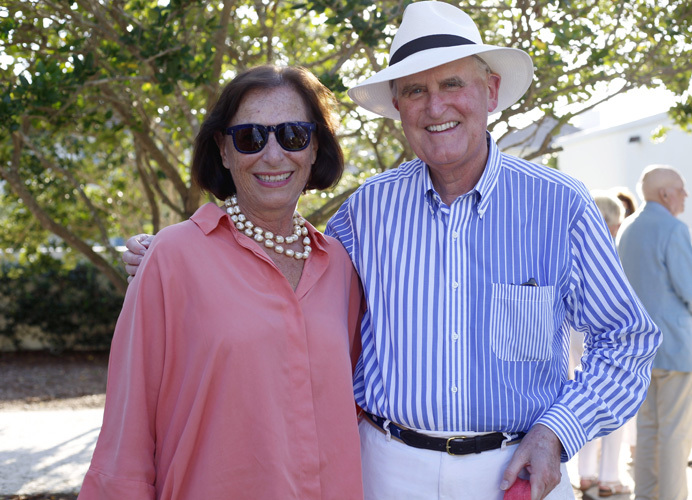 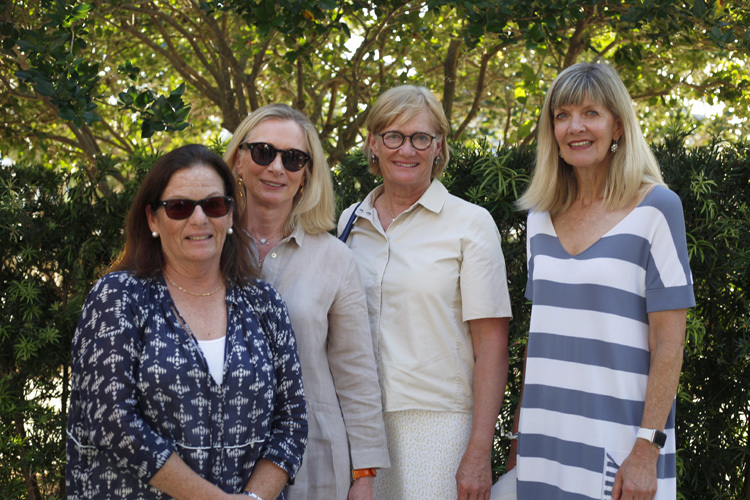 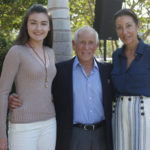 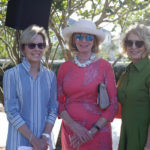 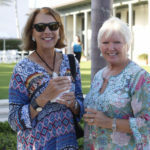 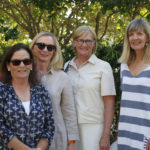 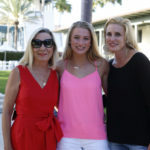 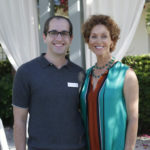 For more information, visit balletverobeach.org.